Being a lipstick junkie means taking extra care of your lips. Even otherwise, it's absolutely essential that one takes care of them, throughout the year I mean...not only in winters. 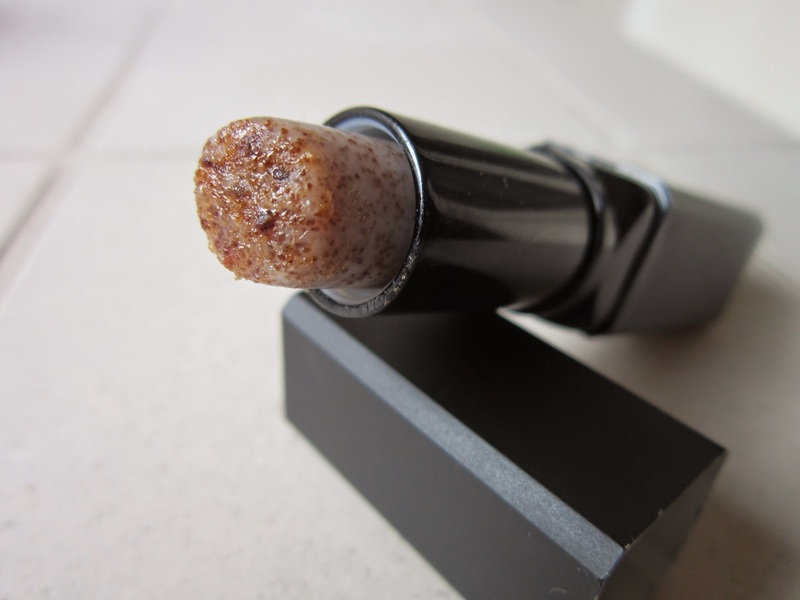 a. DIY Sugar and Honey Scrub – Mix 1tsp of granulated sugar with 1tsp of honey to make your own DIY Lip Scrub. If you’re a fan of flavoured lip scrubs then you can add the flavor of your choice. Add coffee for a nice ‘kick’ or a small drop of Vanilla essence. Adding drops of Lemon juice, also helps lighten pigmented lips over a period of time. Caution – these can be totally yummy, so don’t go eating them up!! Save some for your poor lips! Lol take some of this mixture on a clean finger and use it to gently scrub away the dead skin by using circular motions. Wipe away with a damn cloth or wash with water. 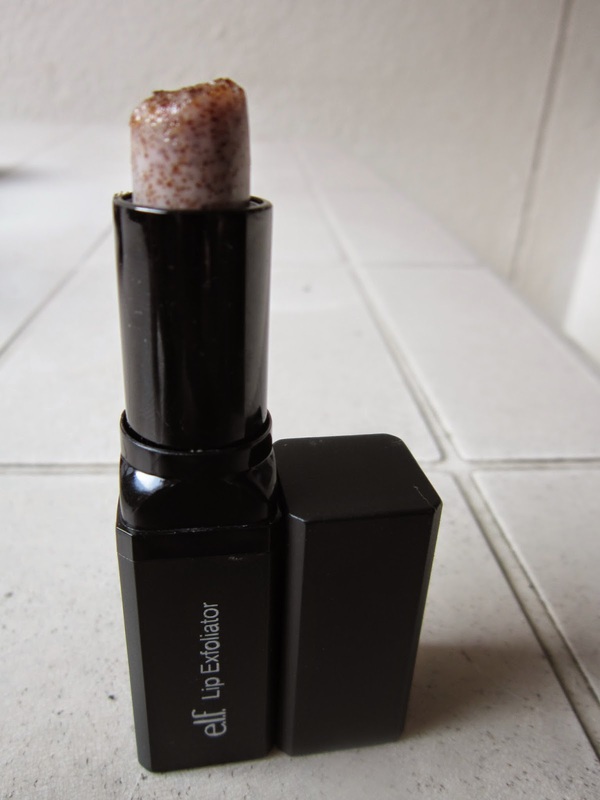 b. ELF Lip Exfoliator – This comes in a Lipstick like form, with a bullet that has a mixture of Sugar, Vitamin E, Shea Butter, Avocado, Grape and Jojoba Oil. These retail for about $3 to $4. You can either order them online or ask someone who lives abroad, to send them across. Use them just as you would a lipstick, and swipe/rotate the bullet in circular motions on your lips. 2. MOISTURIZING – After any kind of exfoliation, the skin needs to soak up as much moisture as possible. Lack of moisture after exfoliating your lips, can lead to extra dry and chapped lips, so be sure to keep your lipbalm handy. Here are a couple of options I’ve tried and that have really worked for me. b. Oriflame Tender Care – This has the consistency of a petroleum jelly and it extremely hydrating and moisturizing. It comes in different flavours, but two that I have tried in the past, are Blackcurrant and Coconut. There’s a non-flavoured one too which I'm currently trying to finish. c. Nivea Lip Care Fruity Shine – Absolutely yummy lip balms! I never knew these existed until my pal, Yamz, pulled out one from her bag to use it. An absolutely yummy guava fragrance made me sit up and take notice. She gave me the details of the lip balm and I was scampering the local supermarket for these, right after she left . I have tried out the Pomegranate, Guava and the Cherry flavours from this range. They're scrumptious!! wow the exfoliator looks so good and for so little money! Natalia - I know, right? It's a great!. I use it twice in a week and it hardly takes any time :-) what you're left with it exfoliated smooth lips :-) Thanks for dropping by Natalia! appreciate it! 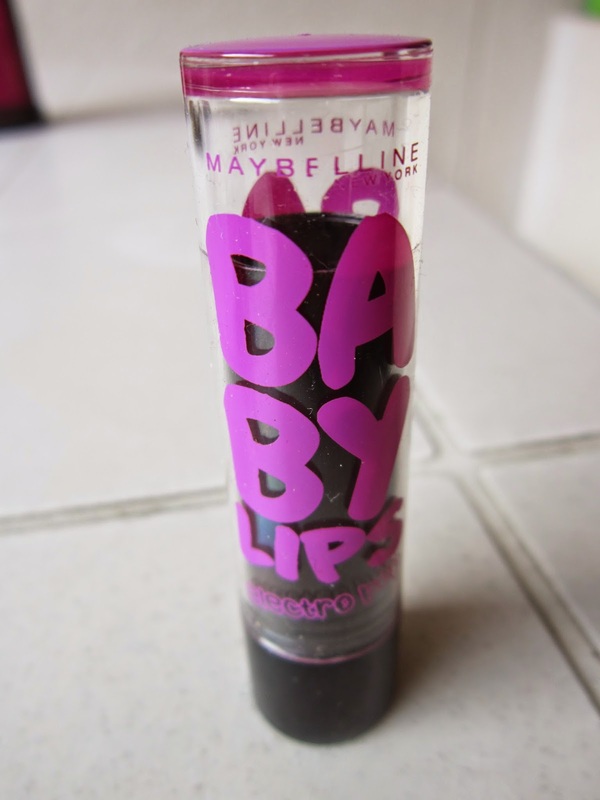 Maybelline berry shock is my current fav too. 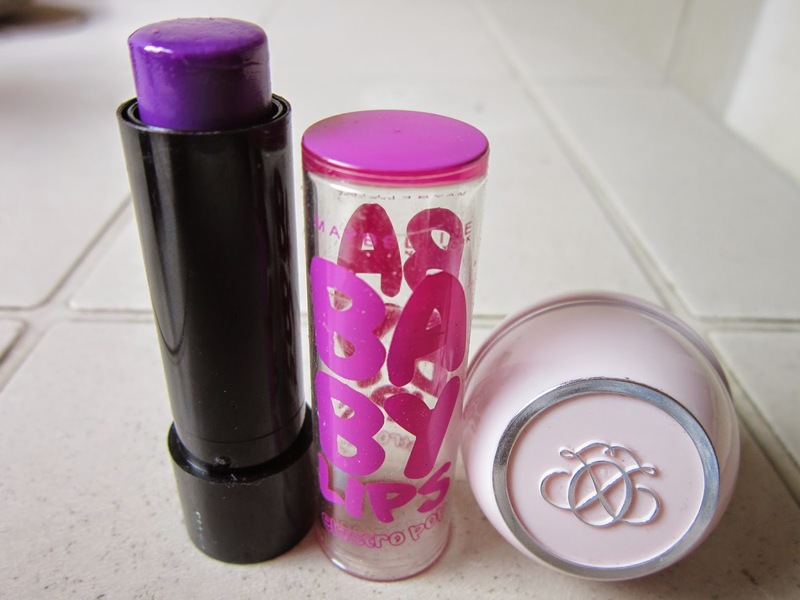 I absolutely love all the variants of baby lips. That exfoliator is something I really need in my life;) It looks so easy n non fussy to use.